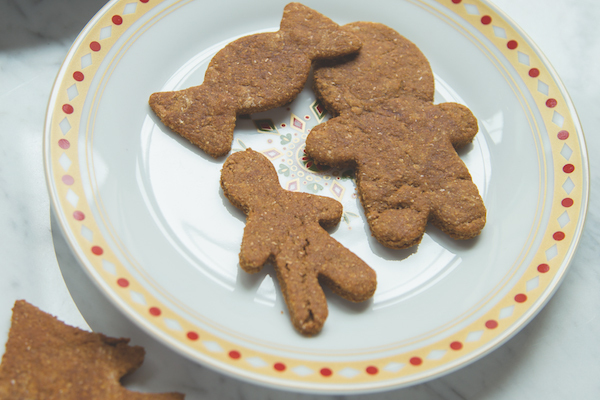 Is your pup going overboard this holiday season? 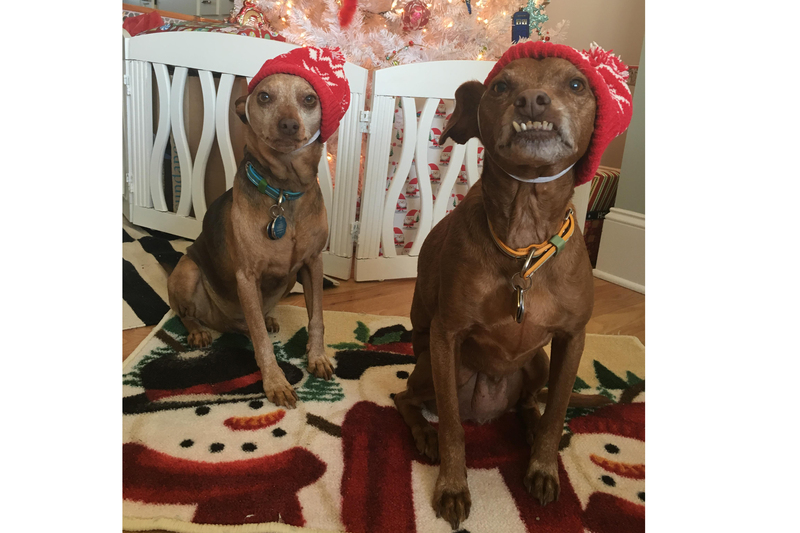 Check out 10 signs that your pooch’s seasonal cheer is scary-high. 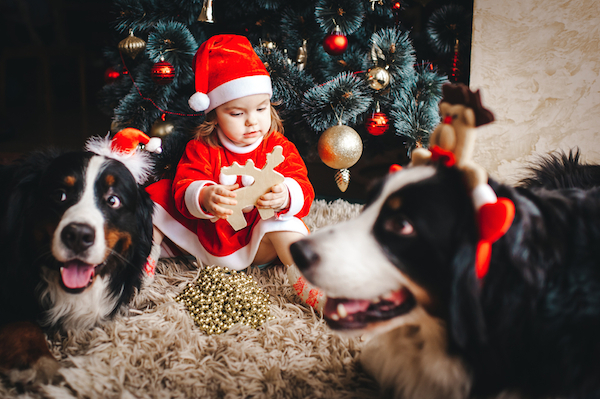 The most wonderful time of the year is also one one of the most dangerous for pets. 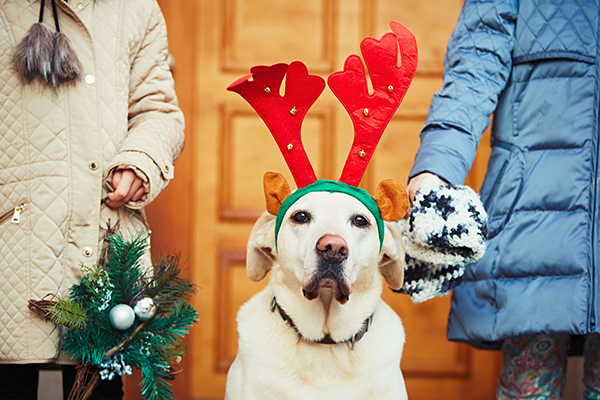 Check out these nine things to keep in mind for holiday safety and dogs. 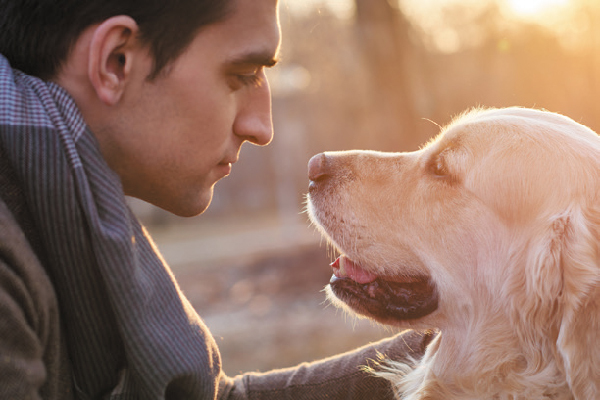 Dogs may not be able to talk back to us in a traditional sense, but a new study shows that they can understand us. 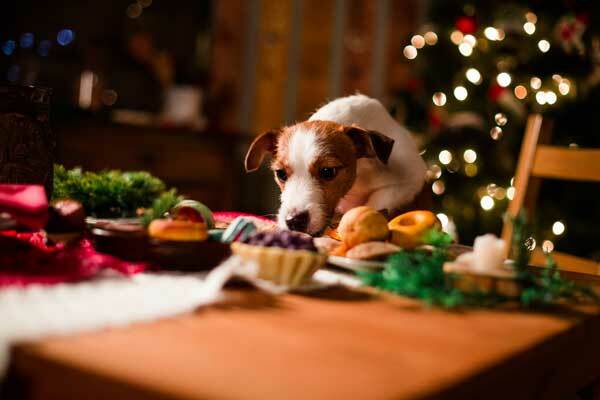 What holiday foods aren't safe for dogs? 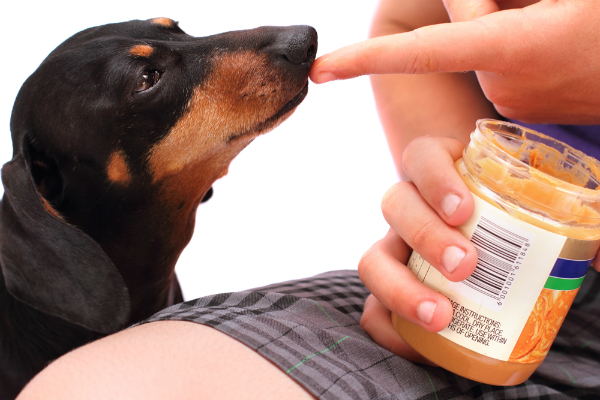 We list some festive items you should never feed dogs, and the best ways to keep them away from these toxic foods. 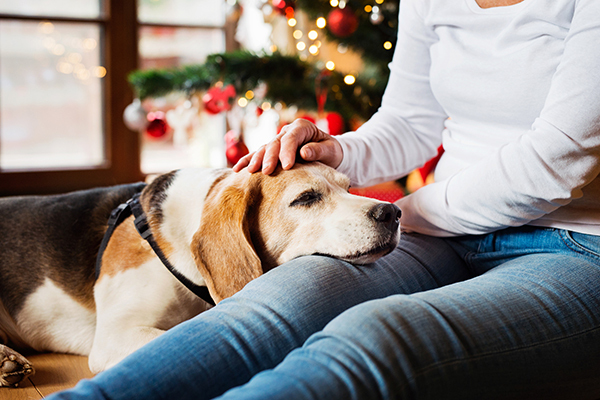 Holidays and dogs don't have to be a stressful combination. 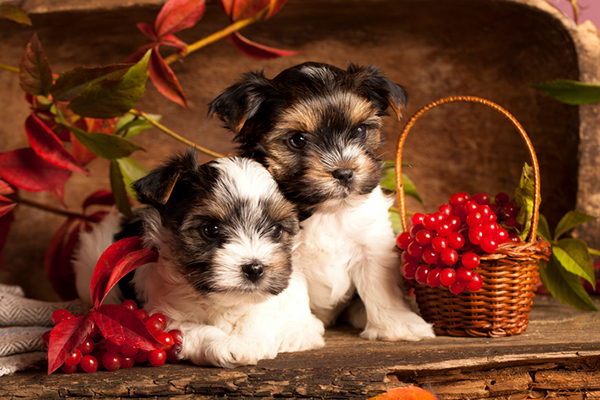 Here's how to make the season happy and healthy for puppies, adult dogs and seniors. 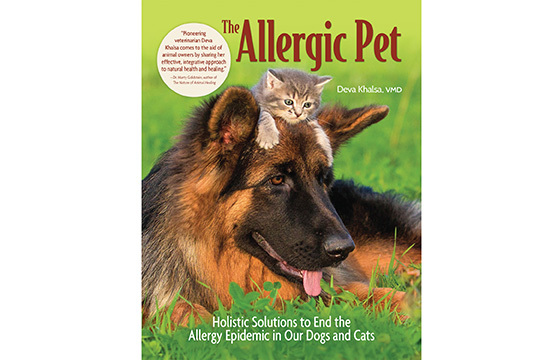 Dr. Deva Khalsa shares dog allergy holistic solutions and dog allergy home remedies to help end the epidemic of dog allergies. 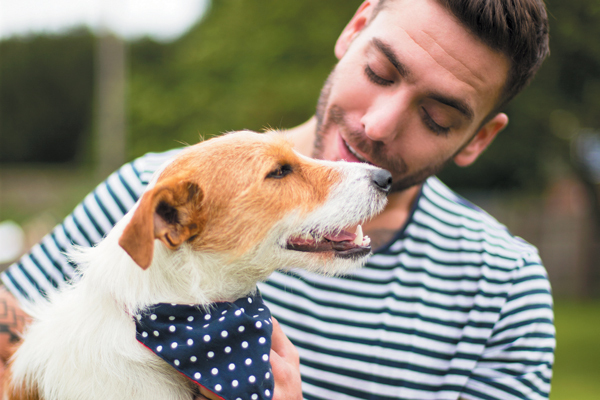 Housecleaning when living with a pup can be a challenge, but these tried-and-true tips make it so much easier. Let's take a look at what to do when things get messy. 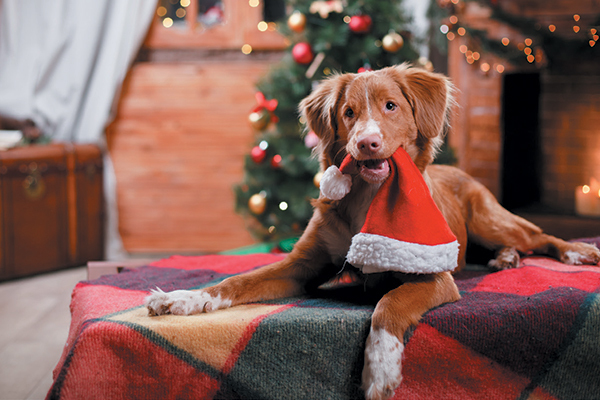 We’ve stuffed our stockings full of great December 2018 dog events, happenings and premieres. Your event not on our list? Just email us and we’ll add it to our December 2018 dog events calendar. 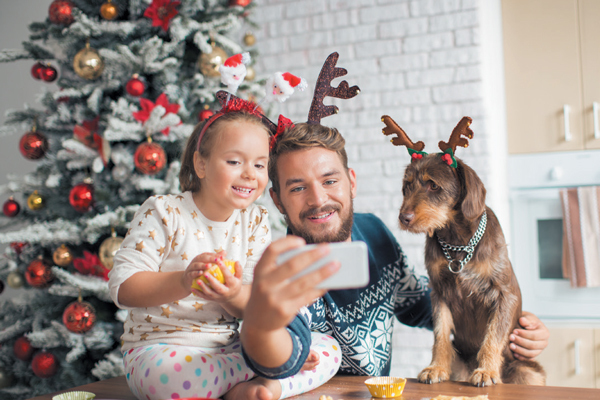 Ensure your next photo shoot is fun and picture perfect for that holiday card or gift. Let's take a look at some tips to help you get there. 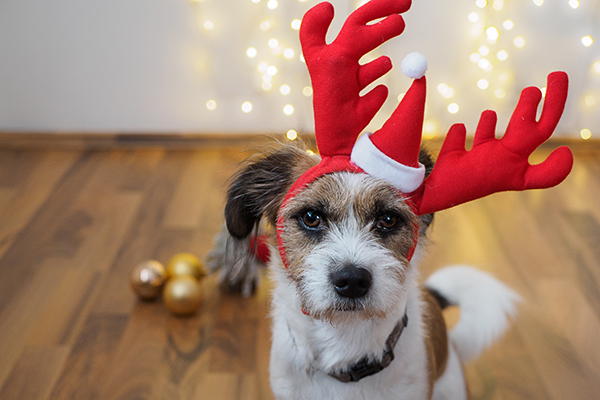 From glass ornaments to holiday baking, this time of year presents seasonal dangers to dogs. 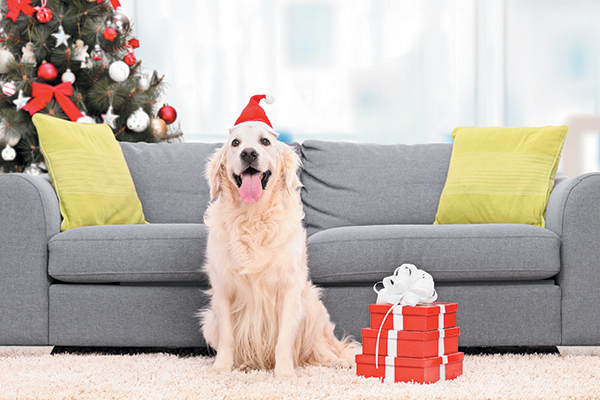 Here's how to keep your home safe for dogs during the holidays. 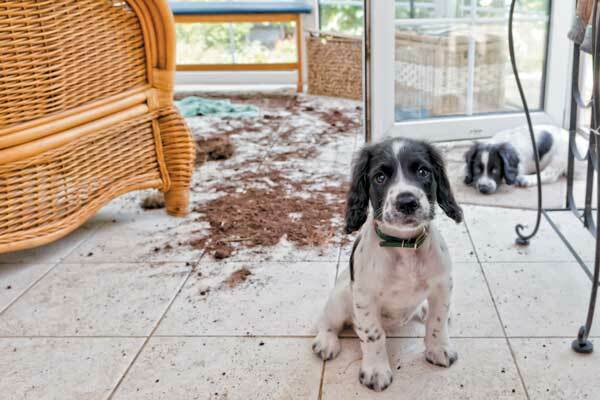 Is your house starting to reek because of your smelly dog? Luckily, there's ways to get rid of the stench. 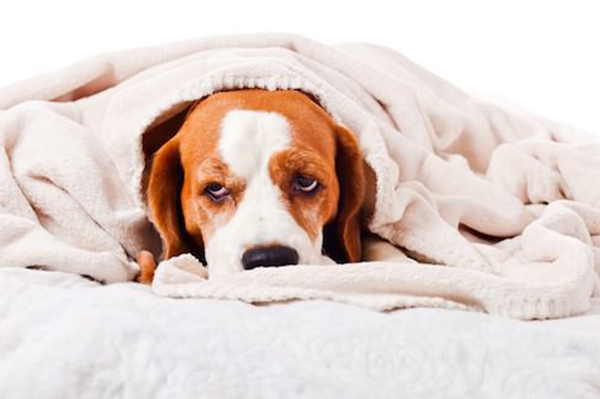 Let's take a look at how to de-stink your dog and your house. 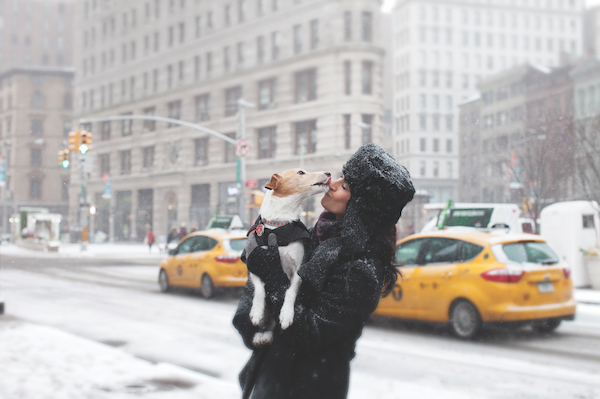 Holiday travel with your dog doesn’t have to be an anxiety-ridden misadventure. Here’s how to deal with everything from hotel stays to on-the-go grooming. GhostBuster's first Turkey Day in a houseful of dogs was more stressful for me than for him. 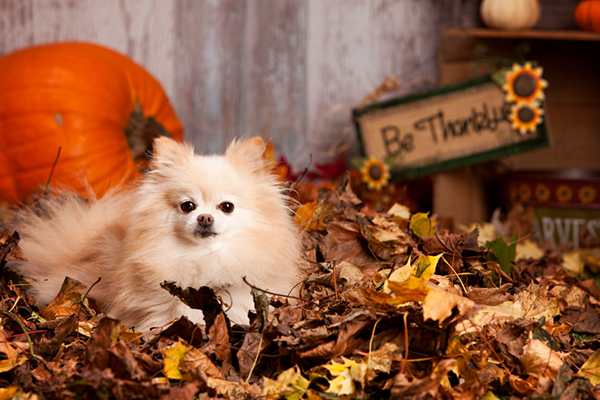 Here's how to navigate a multi-dog Thanksgiving with ease. 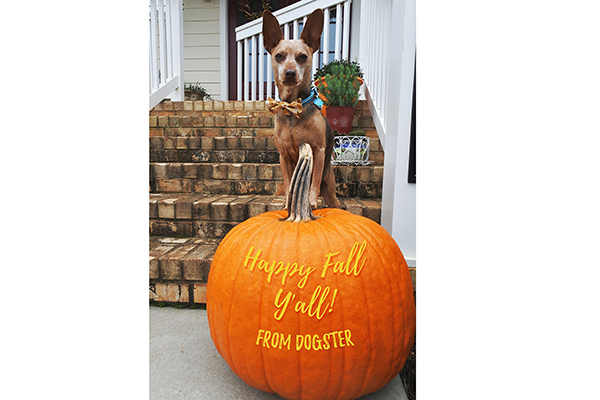 Seasons greetings with these pawticularly good November 2018 dog events and happenings. 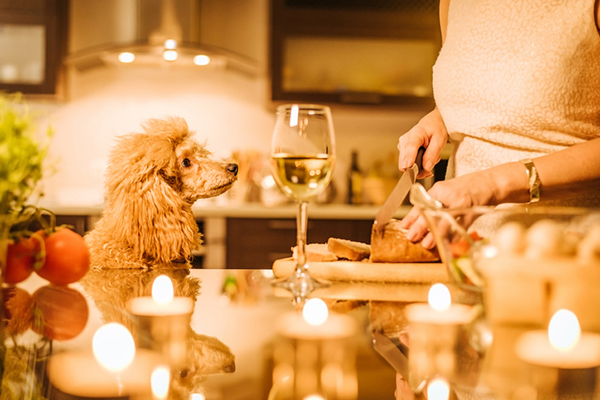 From potentially toxic foods and food scraps to stressful environments and other pets, here’s how to ensure you have a safe Thanksgiving with dogs. 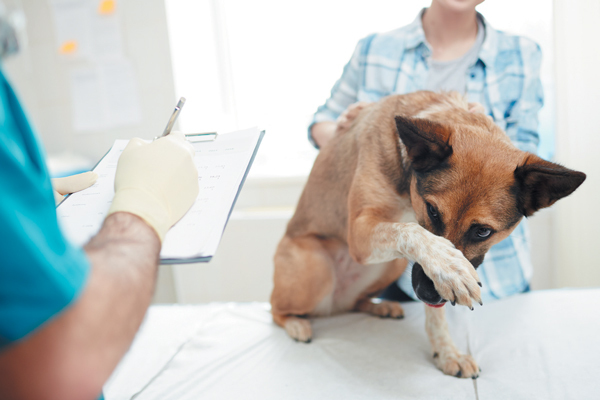 Have you ever wondered … “Can dogs get diabetes?” And if dogs can get diabetes, what are the symptoms of canine diabetes and how do you treat diabetes in dogs? 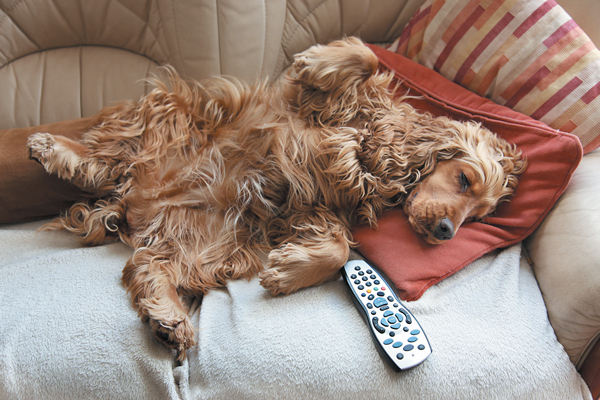 Are some dogs more at risk for canine diabetes than others? 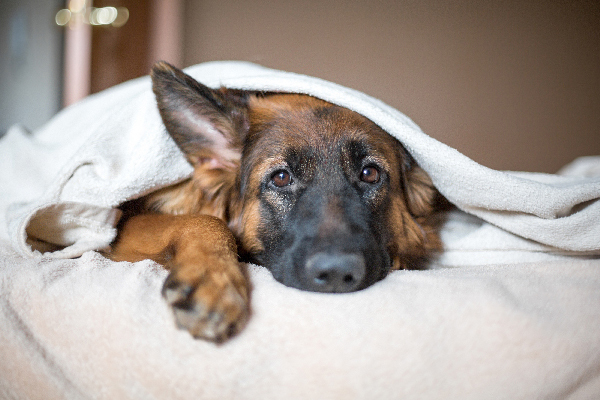 Let's talk Imodium for dogs — can you give a dog Imodium for his upset stomach? 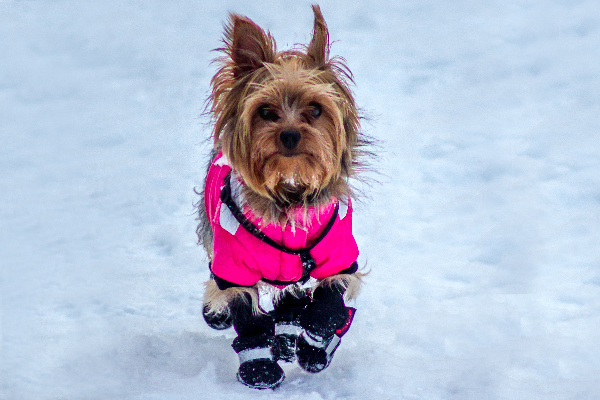 Are other over-the-counter human medicines like Kaopectate or Pepto-Bismol safe for your dog? 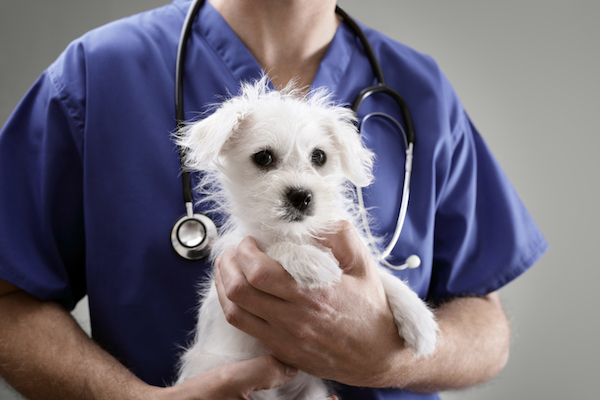 Read our insights and always contact a vet before giving your dog any medication. Getting a new dog? 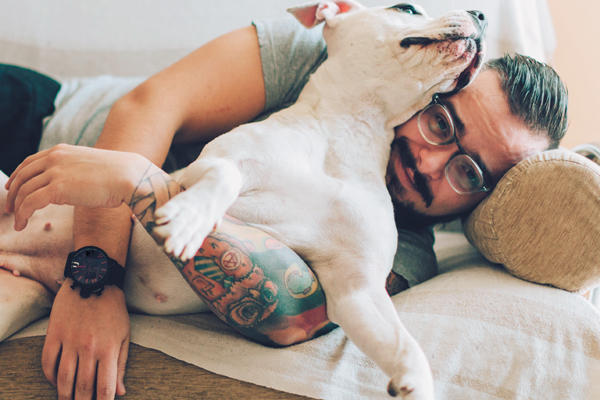 It turns out that your ideal pup may not be a puppy after all. 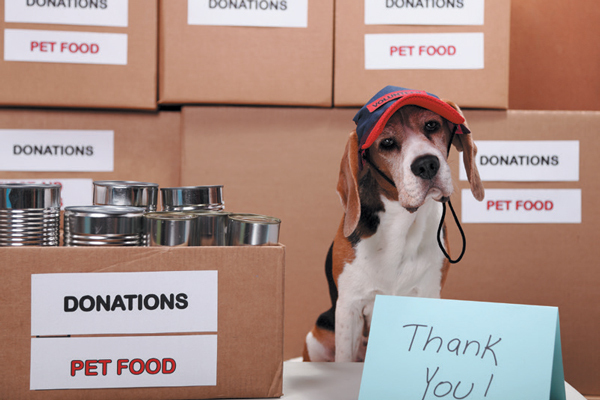 Find out the benefits of adopting old dogs.